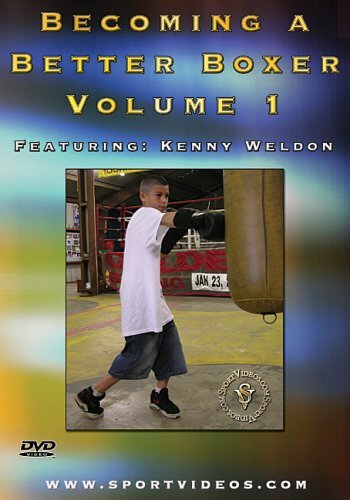 This DVD is volume one of a three-part series featuring Kenny Weldon. In this program, Kenny shares the same training techniques and tips that he has used to train some of the top boxers in the world. 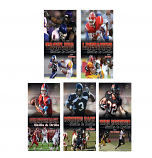 Topics covered on this DVD include: the evaluation line, jump boxes, the rack, jumping rope, proper movement and fundamental boxing skills. This comprehensive series is a must have resource for anyone involved in boxing. 58 minutes. 2006.